Representing dealers on manufacturer terminations of dealer franchise agreements. Applying franchise law protections, Quinton & Paretti represent dealers in threatened or asserted manufacturer terminations of dealer franchise agreements. The Firm has represented dealers on many different termination issues, including failure to meet the manufacturer’s performance standards, warranty audit charge backs and many other alleged franchise agreement breaches. 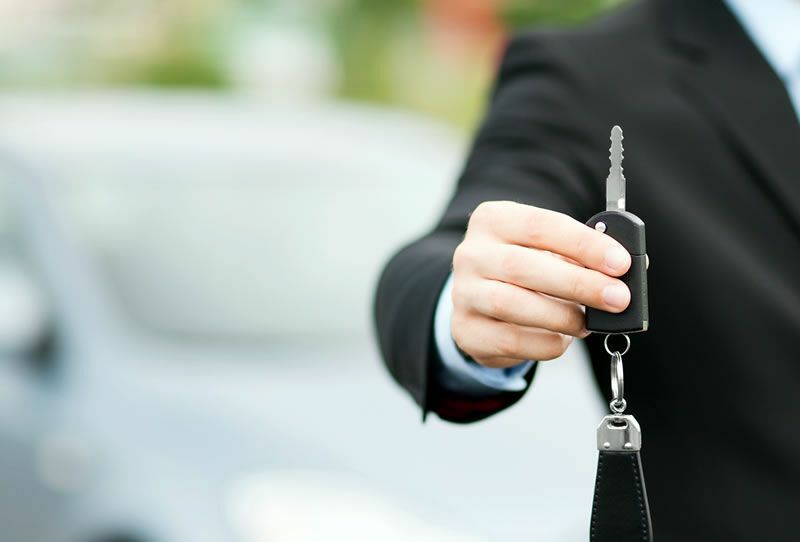 Armed with the knowledge of the manufacturers’ documentation and the specific application of franchise law, the Firm knows how to best protect the dealer’s substantial franchise investment and defeat termination.